Mee Moua is currently the Vice President of Strategic Impact Initiatives for the Asian Pacific Island Americans Health Forum (APIAHF), a national health advocacy organization with offices in San Francisco and Washington, D.C. Prior to her position with APIAHF, she was a Minnesota State Senator who was first elected in a special election in January 2002 and re-elected in 2002 and 2006. She represented Minnesota Senate District 67 on the east side of St. Paul, an area with the highest concentration of Hmong Americans in the U.S. 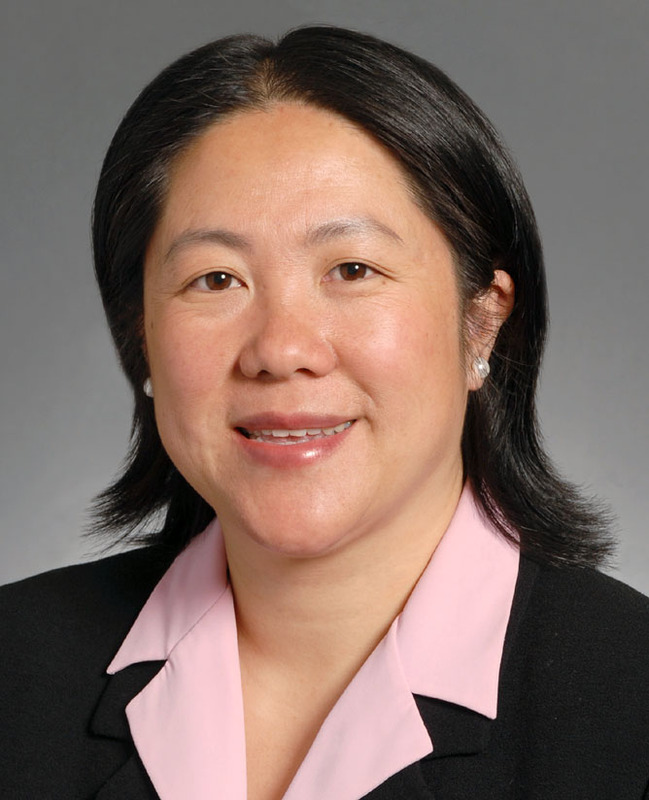 In the Minnesota Senate, Mee Moua chaired the powerful Senate Judiciary Committee where she exerted her leadership to enact laws protecting children from cyber predators, vulnerable adults from financial exploitations, and residential consumers from predatory practices by lenders, contractors and insurers. She led a bipartisan team of decision-makers to collaborate on youth policy, resulting in the creation of the first bi-partisan, bi-cameral legislative caucus on Children and Youth in the nation. To support the on-going work focused on children and youth, she succeeded in passing a law to create a pilot project for a Children and Youth Budget, which required recommendations on how to tie government expenditures to measurable outcomes. Mee Moua has been a strong advocate for Minnesota’s newest Americans. In 2005 and 2006, she took a lead role in advancing immigration reform legislation through the Minnesota Senate. She supported bills to improve funding for Limited English Proficiency classes and Adult Basic Education Classes. She fought for the DREAM Act, which would make higher education more affordable for children of immigrants. Mee Moua’s broad experiences and achievements have resulted in invitations to participate in numerous state, national and international groups including the National Conference of State Legislatures, the Forum for Youth Investment, the National Governors’ Association, the Conference of Chief Justices, and various regional and national foundations. She is the sole legislative member of the current class of Harvard’s Kennedy School of Government’s Executive Session of Judiciary Leaders and remains the only American elected official admitted to the Asia Society/Asia 21 program for young leaders from the U.S., Asia and the Pacific Rim. She led and participated as a delegate in various economic and diplomatic missions to China, Taiwan, Mexico and Canada. She was appointed by the mayor of St. Paul to lead a delegation of Minnesota leaders to Thailand to investigate the desecration of sacred Hmong graves belonging to Hmong Minnesotans. She also led a delegation of Minnesota elected officials on a northern border tour to examine the enhanced border security issues between Minnesota and Canada, and has facilitated conversations between the different Native tribal governments in Minnesota. She is a frequent featured speaker locally, nationally and internationally. She is a political trainer for Wellstone Action and the White House Project. In 2005, she lectured in Japan at Doshisha University in Kyoto, Ryukyu University in Okinawa and Temple University in Tokyo. Her personal and public journeys have been recorded in numerous video and audio documentaries, scholarly research, national and international history projects, and contemporary media such as O Magazine. Born in Laos, Mee Moua came the U.S. in 1978 with her family as political refugees from the war in Southeast Asia. She graduated from Brown University in Rhode Island, earned a Masters of Public Policy from the University of Texas-Austin, and completed her law degree from the University of Minnesota. Before being elected to the legislature in 2001, she was an attorney with one of the largest firms in Minnesota. She is married to Yee Chang and has three children. Mee Moua was the nation’s first Hmong American elected to a state legislature, and until her retirement from public office in 2010, she held the highest office of any Hmong American elected official.